Uber Under Investigation for Gender Discrimination in the US. A US commission is doing a major investigation at Uber due to possible gender discrimination at the technology company. The research has been running since August of last year and focuses, among other things, on a pay gap among male and female employees. There would also be other examples of discrimination, but the nature of it is unclear. 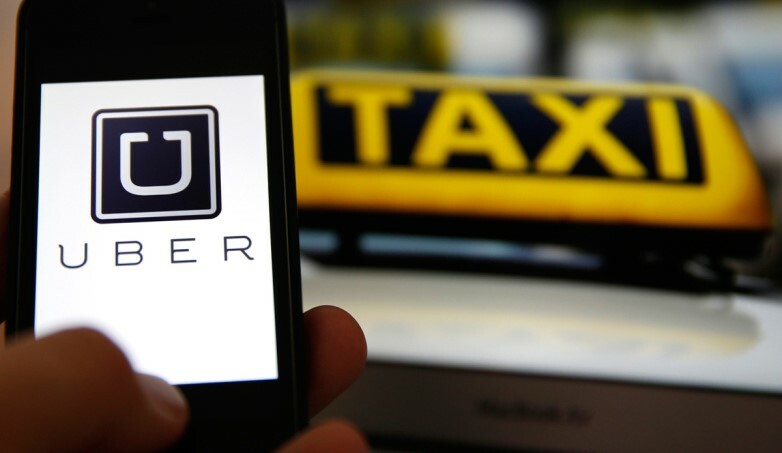 Uber is currently being investigated by numerous agencies and is trying to catch up after a tumultuous year with all kinds of accusations to the American company. Co-founder Travis Kalanick stepped up as a result. His successor Dara Khosrowshahi tries to boost ethics within Uber.